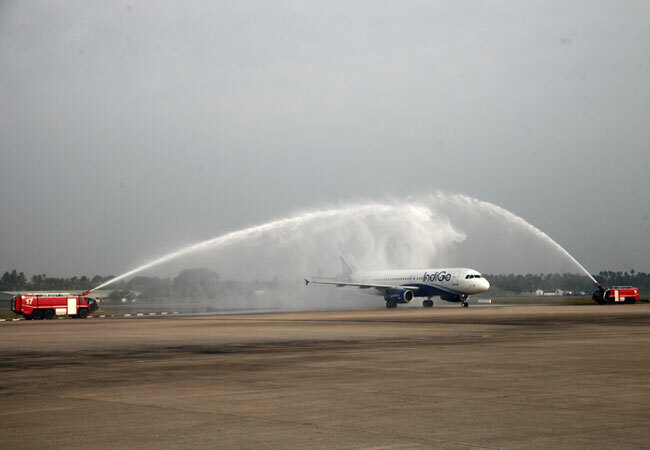 IndiGo, India's largest airline with a market share of 39% as of November 2017, commenced its inaugural flight between Chennai-Colombo on 20th of January 2018. 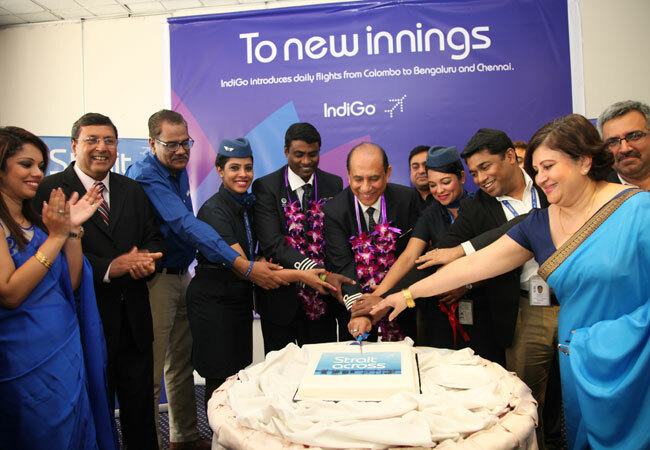 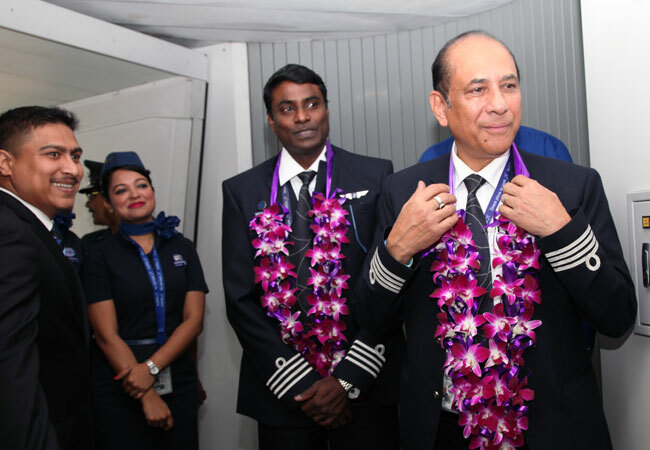 IndiGo commenced daily direct flights from Chennai and Bengaluru and Colombo became IndiGo’s 8th international and 49th overall destination effective January 20, 2018. 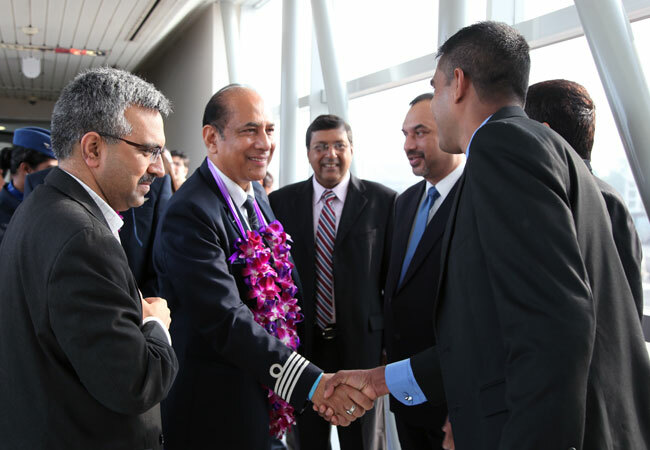 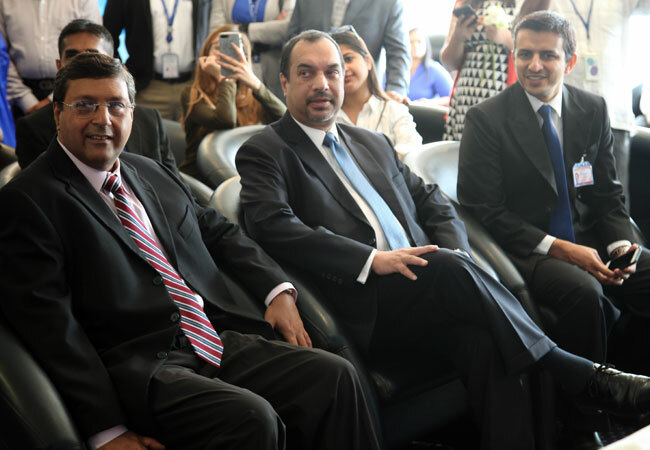 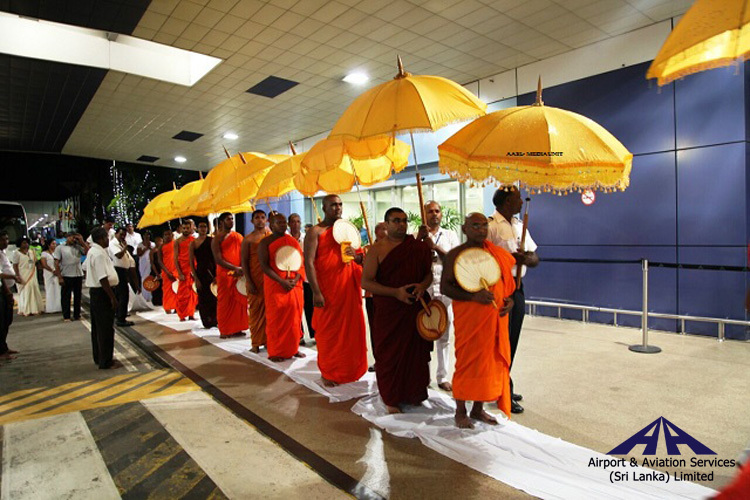 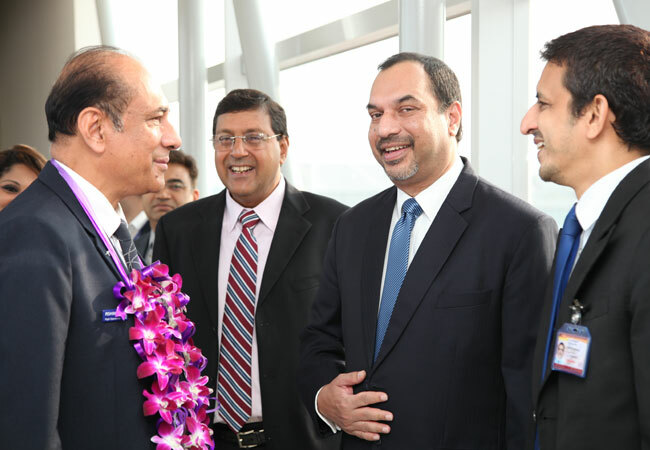 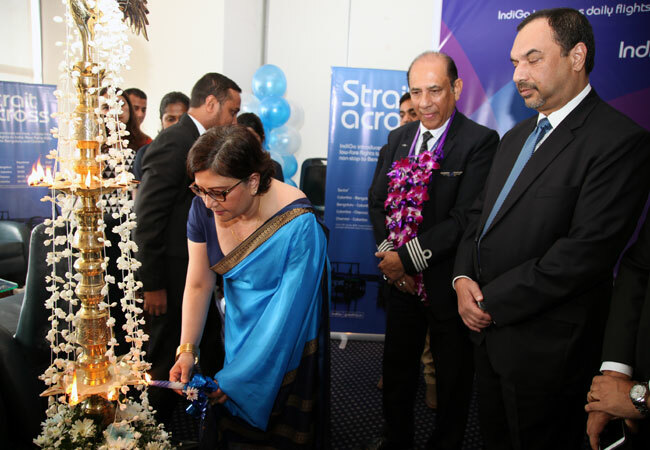 With this addition, both corporate and leisure passengers travelling to and from Colombo will get the opportunity to experience on-time, affordable and a hassle-free travel experience that IndiGo is synonymous with. 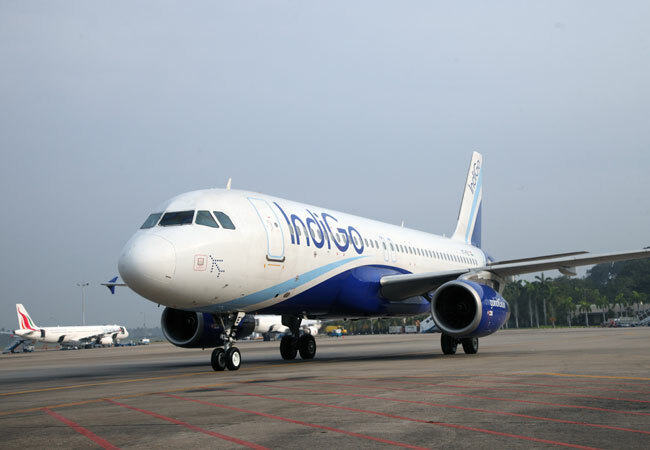 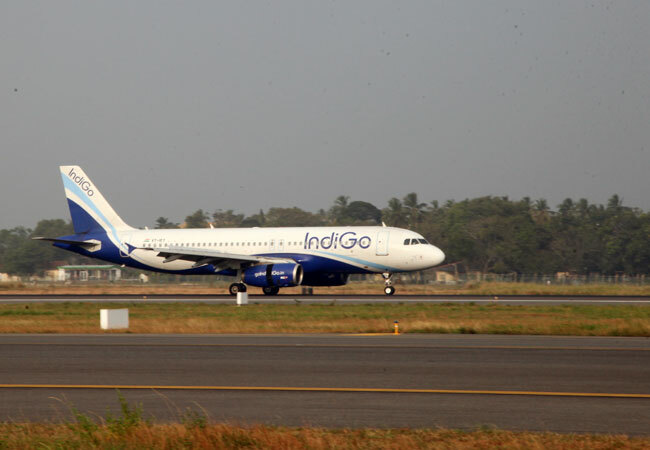 These new flights will further consolidate IndiGo’s position as the fastest growing airline in India with a 150 Airbus A320 and three ATR aircraft strong fleet, operating over 1000 daily flights, connecting 49 destinations.